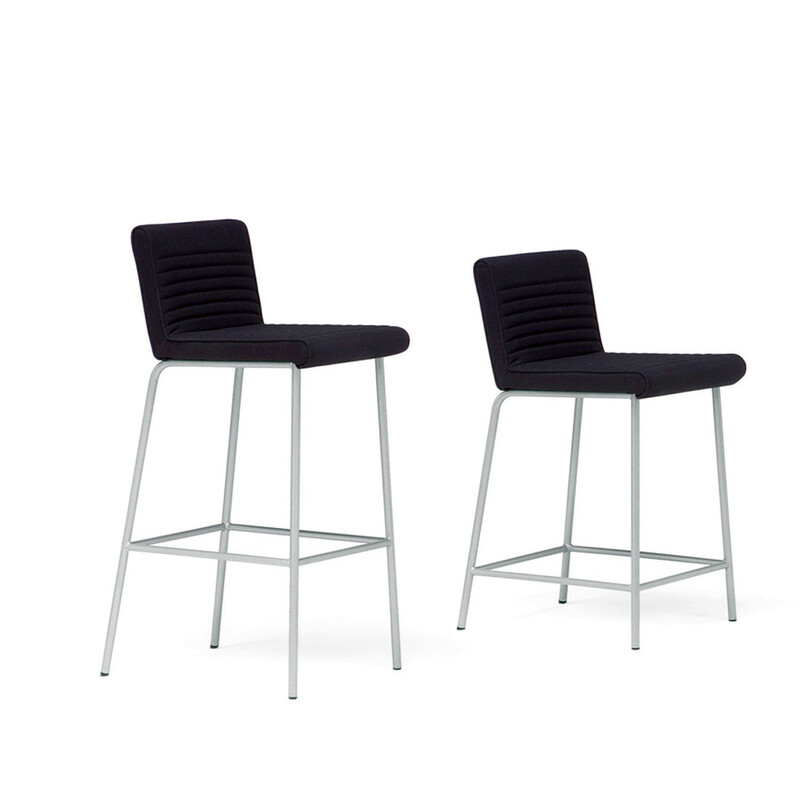 Qool Stools by Olle Anderson are the ideal seating solution for cafes, breakout areas and domestic environments available in two heights: medium and tall. 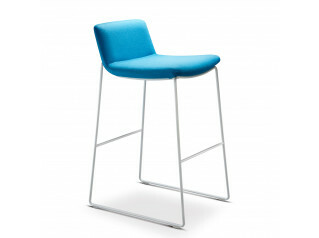 Qool Stool features a sophisticated design and elegance produced respecting the environment. 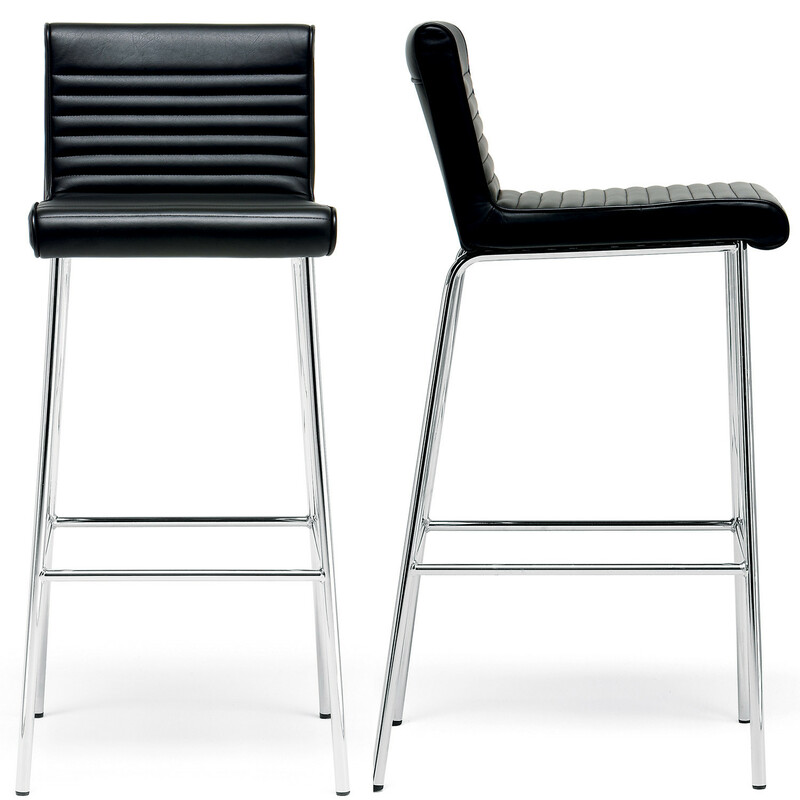 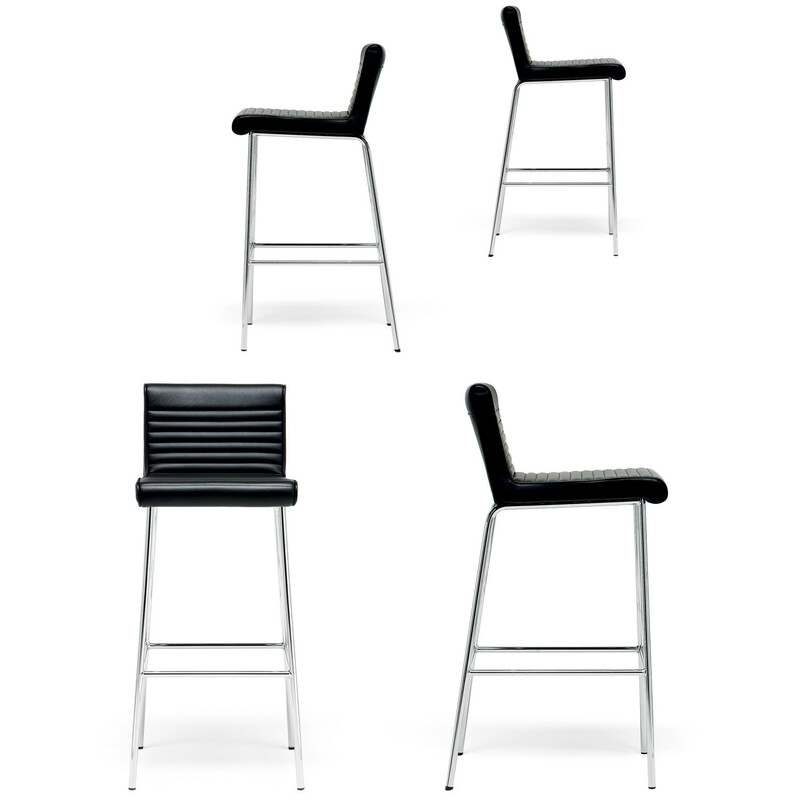 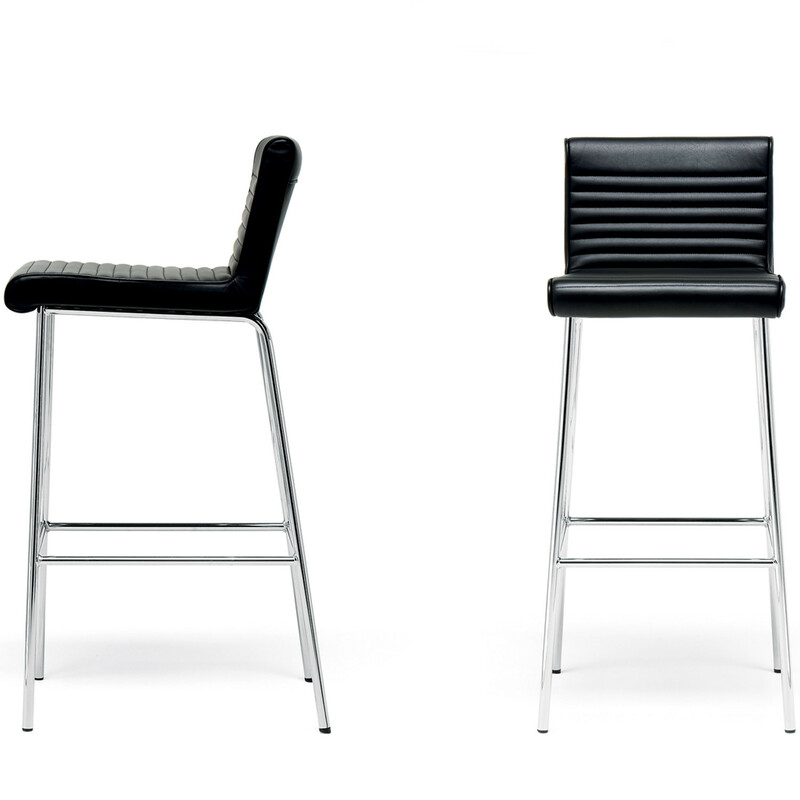 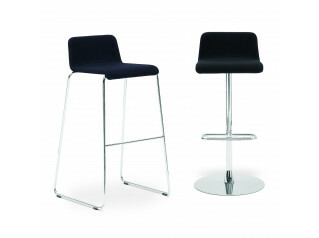 Qool barstool offers a superior level of comfort provided by a moulded cold foam seat with spring system upholstered in fabric or leather, the chromed base presents a footrest on all sides to enhance comfort. 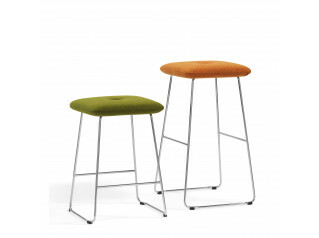 You are requesting a price for the "Qool Stool "
To create a new project and add "Qool Stool " to it please click the button below. 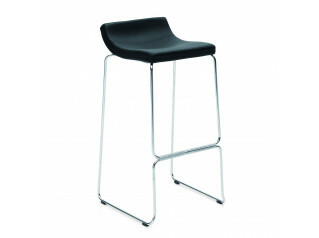 To add "Qool Stool " to an existing project please select below.